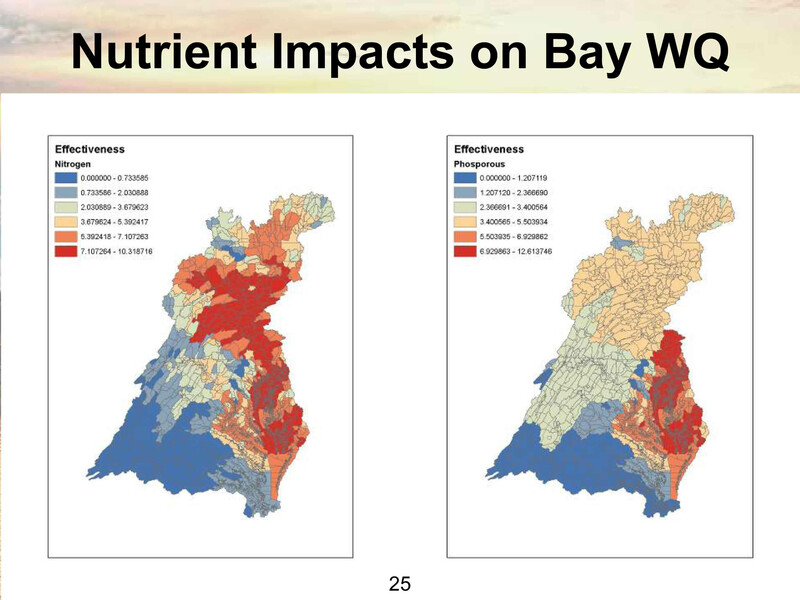 When the EPA nutrient load maps came out last fall clearly showing the cause of Chesapeake Bay water quality decline, I thought that once a problem is so clearly defined a solution can not be far behind. Not so! The problem is far from a solution. I believe the reason is that most meat eaters are also cheap skates and will not pay a little more for grass fed meat and dairy. Why else would grass fed meat not be on supermarket shelves in the East allowing people to make their own choices. If you happen to live in Berkeley California this is not the case but so far the most affected Eastern States are far behind in presenting solutions. And of course when was the last time that Burger King advertised grass fed burgers. This entry was posted on April 20, 2010 at 6:33 pm and is filed under EPA Chesapeake Load Maps, Grass Farms, Health, Water Quality. You can follow any responses to this entry through the RSS 2.0 feed. You can leave a response, or trackback from your own site. Thankfully we do have a growing number of options for purchasing grass fed meat, at least in the cities. I purchased some excellent halal grass-fed lamb yesterday at a small shop here in Beltsville. But it does take a lack of cheapness, and an awareness of the benefits, to find and pay for the products. It would be wonderful to see this niche market grow. But it might also take a change in the regulations on meat handling that favor the large production systems. Clearly there needs to be an improved mechanism for bringing ‘sustainable’ meats to market – these systems rely on ecosystem dynamics for maintenance of healthy products, rather than the sterilization and industrial regulation that is necessary to (sometimes ineffectively) maintain safety in confined animal operations. The above link titled “The startling Truth about Grass Fed Meat” lists 8 reasons all related to health that should be considered in selecting Grass fed meat. None of them had to do with the most compelling of all. CAFO meat production is destroying the Nations estuaries from the Gulf to the Chesapeake. Please identify the shop in Beltsville that sold the grass fed lamb. Perhaps others will identify suppliers as well.